Sign up free & upload unlimited designs! 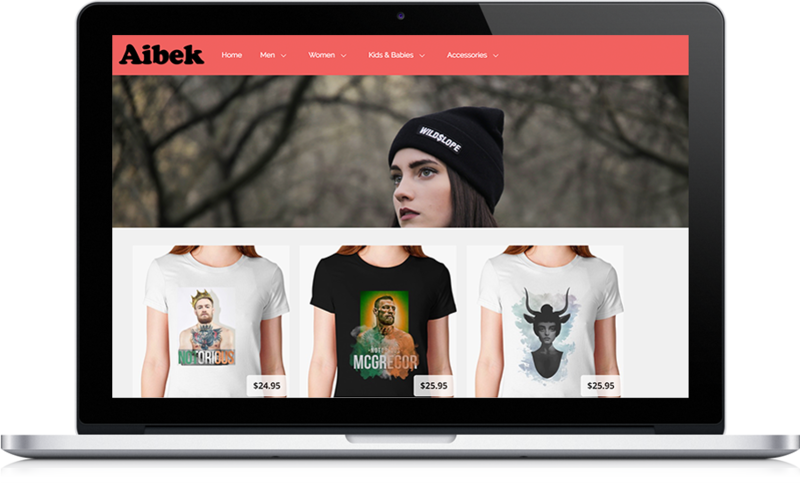 Sell your designs on 40+ products and make money! It's easy and always FREE! Choose your way to sell! 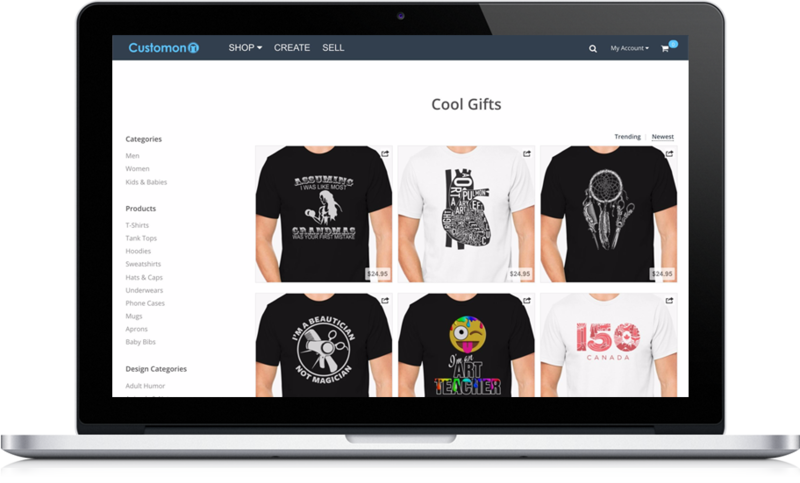 Reach out thousands of daily visitors on Customon Marketplace. Set your own design price and earn from each sale. We take care of production and handling, you just collect money. Choose your product line and colors for each design. The most easiest design uploader! Get your designs listed on affiliate sites, Ebay and Amazon. Earn even more up to 65%! Click to see how. Design your shop with our easy Shop Editor. We handle production, handling, customer service for you! The most easiest design uploader. Halloween Contest 2017 on Customon inspired some of you to create the most horrifying and creepiest Halloween designs. Halloween gift ideas and candy are everything we can think about these days!